More information about Top Ten Tuesday here! (I chose to this list sequels, modern adaptations etc). A definite read for an Austen fan! Funny, romantic and easy to identify with if you are an Austen fan. My review can be found from here. So ready to see this GORGEOUS man in the film version of the novel. These both are hilarious as well! Time travel/body swap aspect is so funny to read about; a modern woman needs to get used to Regency lifestyle and a Regency woman needs to get used to modern lifestyle. Laughter and hot men; the perfect summer reads! My reviews can be found from here and here. One of my favorites in the series of Jane Austen in 21st Century books. 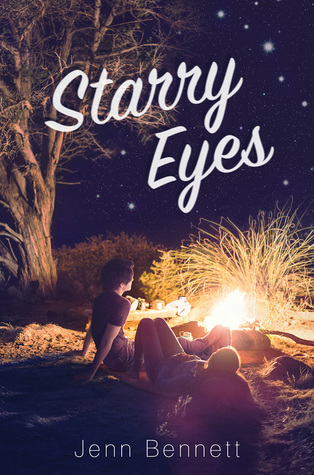 This is a modern, YA take on Austen's 'Persuasion'- Anna is a daughter of a famous TV show host and Felix is a soldier - they fall in love, the relationship is not accepted, Felix goes to Afghanistan and comes back fostering the same feelings. SO ROMANTIC! My review can be found from here. 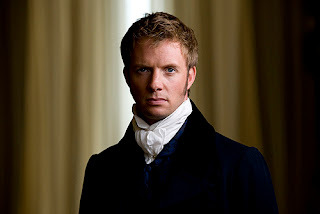 My favorite from the Austen hero diaries by Amanda Grange. I LOVE LOVE LOVE Edmund Bertram, so it was a delight to read more about him. 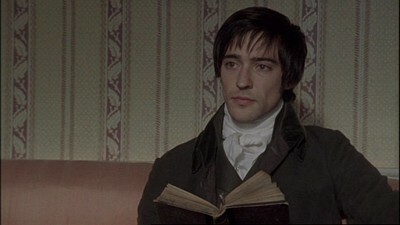 The reader is introduced to Jane Austen's cousin Jenny Cooper. They go to same boarding school, but because the school is horrible, Jenny goes to live in Steventon, Jane Austen's home, with Jane and her family. The book is written in a diary form and has beautiful illustrations by Susan Hellard. There is a second novel by Cora Harrison called 'Jane Austen Stole by Boyfriend', which I think is a sequel to this one. Modern re-telling of Jane Austen's Emma. Emma is 23 years old, successful young woman who starts to work in her father's company after uni. When Emma agrees to work for her father, she does not know that Emma's father has asked her teenage crush Mark Knightley to mentor her. This one is so FUNNY, ROMANTIC and totally makes butterflies fly in your stomach. Jane Fairfax lives in upstate New York. To everyone else she is just a normal bookstore owner, but really she is Jane Austen who has been vampire for quite a while now. Appearances by different 1800 authors. Austen related read for the lovers of paranormal novels! This is a sequel to Jane Austen's Pride and Prejudice. I have never liked Lydia, but after reading this book I started to see her in a better light. 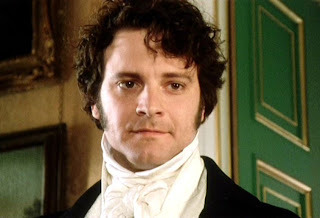 The novel is divided into two parts: part 1 is about the happenings in Meryton and Brighton (these happen during the time span of Pride and Prejudice, but are told through Lydia) and part 2 about the time after the end of Austen's novel. YA version of Jane Austen's Northanger Abbey set in 21st century England. SO FUNNY! Do not let the cover (at least I had this very harlequin-type cover in my copy) to fool you! This one is actually pretty good. Eliza, an artist from New York, buys this antique dressing table and finds a letter tucked behind the mirror dated in 1810 by F.Darcy dated to "my dearest Jane". Of course Eliza wants to figure out the situation and travels to Virginia to meet a man called Fitzwilliam Darcy, who by closer look, seems a lot like Austen's novel's Darcy. I have been looking for books like this, but I wasn't sure how to word my request. Well, you did all the hard work for me. Thanks so much. I am going to be checking these books out on GR. Wow! That's a lot of books about Austen! I have Austenland, but I haven't read it yet. I also love Julia Quinn's books, because I think that Jane A would have loved them too! I own one Julia Quinn book, but I have not read it yet.